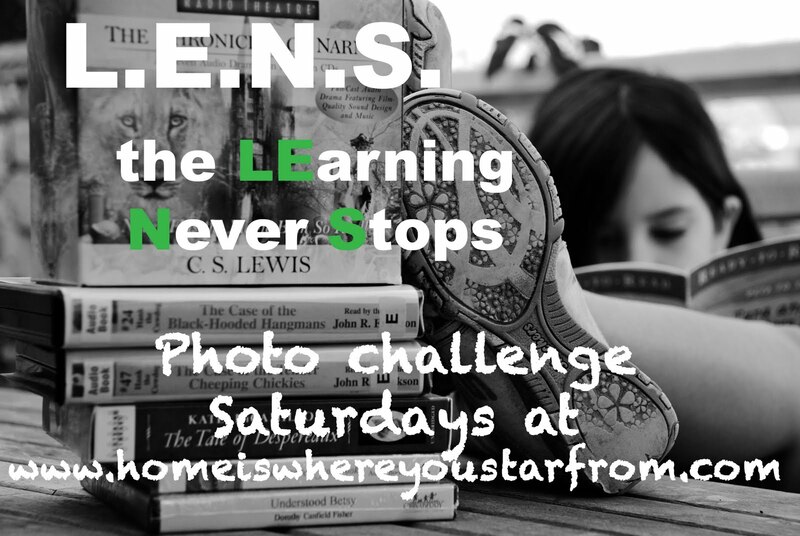 Colors is the theme for this week's the LEarning Never Stops photo challenge. Enter your link to your entry below, remember to link to your photo, not your main page. Photo must be learning related in some way- and remember to visit at least 3 other entries. *Next week's theme is "nature is my classroom"